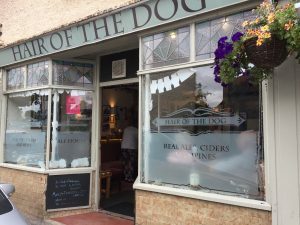 Thanet CAMRA Cider Pub Of The Year 2018 ! 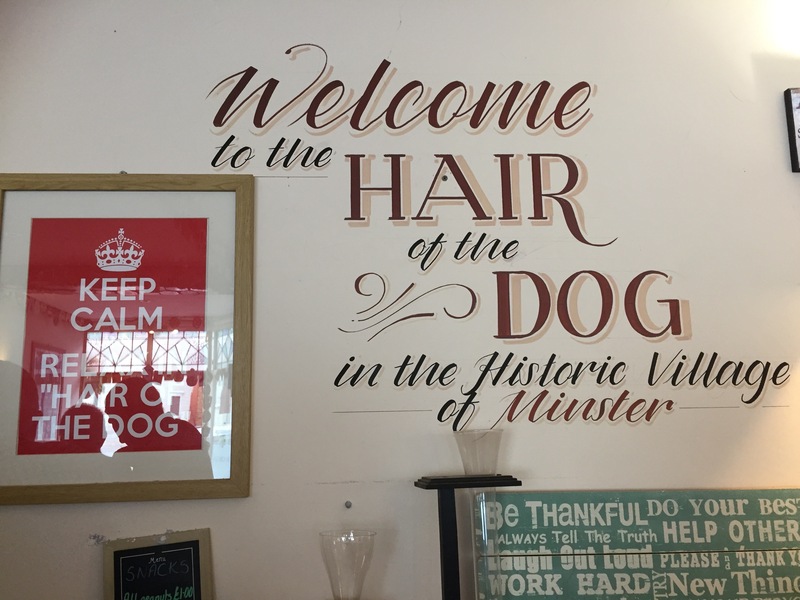 Welcome to the Hair of the Dog – Minster’s only Micropub. Situated in a former Hair Salon in Minster High Street near Ramsgate in Thanet, we look forward to welcoming you and hope you enjoy our beers, ciders, wines, atmosphere, conversation and laughs ! Our 3 Real Ales are all served straight from the barrel and change very regularly so pop in to find out what we’ve got on. We also sell Wines, a small selection of spirits and Tea, Coffee and soft drinks. Dogs are always welcome, as are children – people with a story to tell are also very welcome ! !